The only American born player in the inaugural class, Crow was the Sockers steady man in the back. 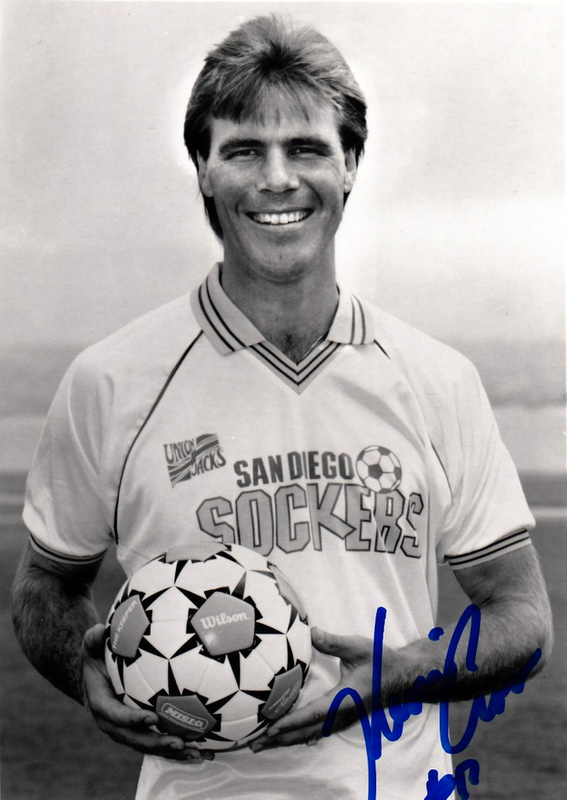 Crow played 10 seasons with the Sockers, and won eight championships, five Defender of the Year awards, and was a six-time All-MISL First Team defender. He played 433 regular season games for the Sockers and earned 13 caps with the US National Team.